DZ Hyp will at the beginning of 2019 begin work on a green bond project, after the issuer on Tuesday launched its first benchmark Pfandbrief since being created from the merger of DG Hyp and WL Bank to become Germany’s biggest covered bond issuer. 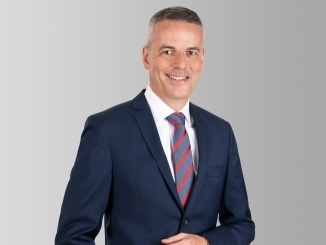 The two specialist Pfandbrief issuers within the DZ Bank cooperative banking group merged effective 27 July, after their former parents, DG Bank and WGZ Bank, merged back in 2016. DZ Hyp is now Germany’s biggest covered bond issuer, with a balance sheet of around EUR75bn, some EUR45bn of outstanding Pfandbriefe, and an annual covered bond issuance volume of EUR4bn-EUR6bn. 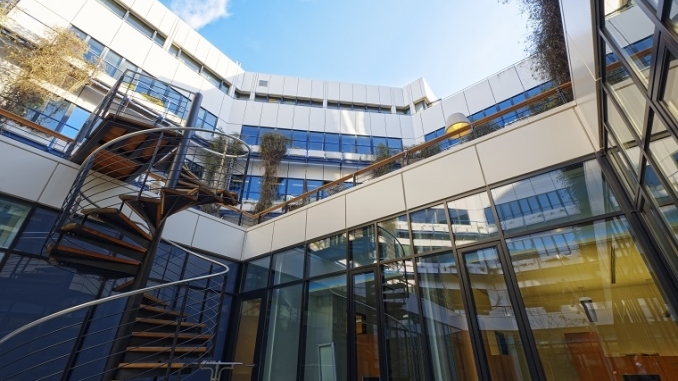 After holding roadshows to introduce investors to DZ Hyp, the issuer on Tuesday sold a well-received EUR1bn five year mortgage Pfandbrief priced at 5bp through mid-swaps on the back of some EUR1.2bn of demand. DZ Bank itself, which is a much rarer issuer in the public bond markets, sold its first green bond on 25 September, a EUR250m five year senior unsecured deal, and an official at the bank told Sustainabonds that green bond issuance from other parts of the group could follow. In the wake of DZ Hyp’s new issue this week, Patrick Ernst (pictured), head of treasury at the issuer, said that it is now looking forward to working on a green bond project. “Sustainability itself is a big issue for DZ Hyp, so we release a yearly sustainability report and constantly try to improve our rating status,” he said. “The next step is to create a DZ Hyp green bond framework to issue green bonds. DZ Hyp issues mortgage-backed covered bonds, with commercial and retail mortgages as collateral, as well as Pfandbriefe backed by public sector assets. The proceeds of DZ Bank’s green bond were earmarked for German onshore windfarms. DZ Hyp is rated C/Prime by ISS-oekom. 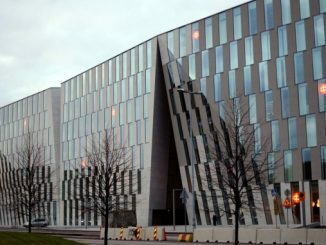 OP Corporate Bank will begin roadshowing a debut green bond from Finland’s OP Financial Group today (Monday), a senior unsecured euro benchmark, and its head of group funding and IR told Sustainabonds that, with OP being a cooperative, ESG is interwoven into the fabric of the group. 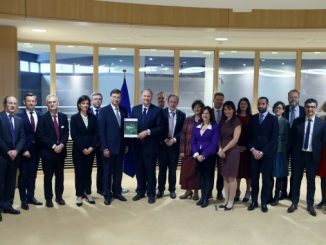 The first legislation relating to an EU sustainable finance taxonomy will come as early as this spring, according to Commission vice president Valdis Dombrovskis, who said today (Friday) that a green bond label will be part of its action plan and a green supporting factor is still on the cards. 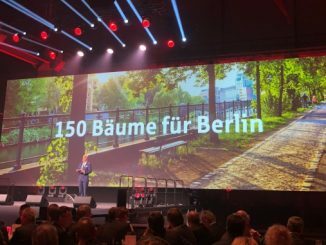 Ahead of 150th birthday celebrations on 8 May marked by a gift of saplings to its home city, Berlin Hyp tightened its pioneering green bond framework and revealed an increasing positive environmental impact from the programme. Asset growth, EU sustainable finance initiatives and pricing benefits could all help green bond supply rise to meet the growing demands of investors, according to speakers at an LBBW conference on 1 March, where a broadening of issuance, particularly into social bonds, was called for. Bringing you coverage of the deals and initiatives from the banking sector that are shaping green and social bond markets, with a focus on housing, buildings and energy. Whether issuer or investor, regulator or banker, we hope you will find this free resource valuable.